Featuring state-of-the-art LEDs, ZEVO® LEDs deliver head turning style. They’re available in bright white and a full array of colors, allowing endless customization options for your car’s interior. Unlike incandescent bulbs, LEDs are “instant-on” and offer the added safety of giving drivers around you more time to react. 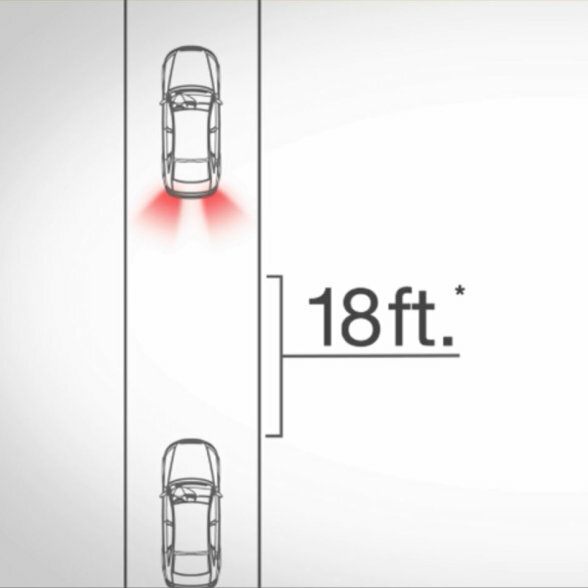 Every time you hit the brakes, or signal to turn, there is zero delay. ZEVO® LEDs deliver a brighter, whiter, sharper light that can improve performance for interior and exterior applications. Each bulb offers super bright, high lumen SMD LEDs. Every ZEVO® LED is designed and manufactured to withstand temperature, shock, and vibration for the life of your vehicle. 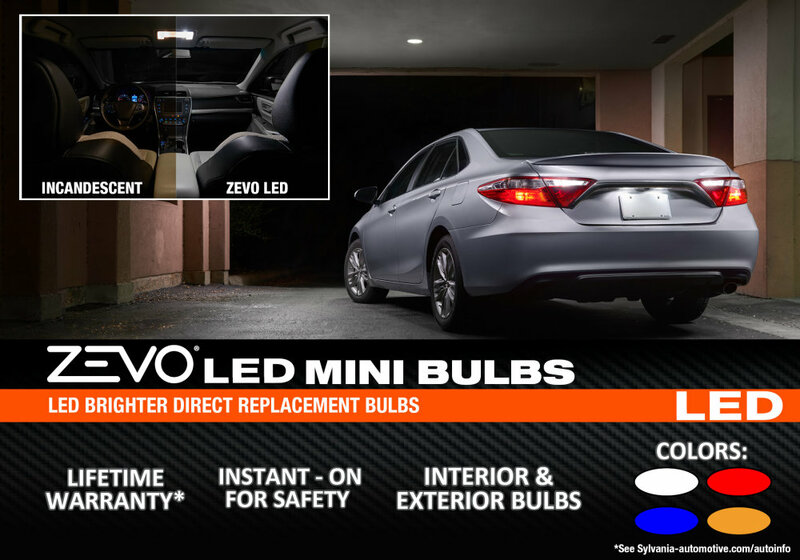 ZEVO® bulbs come with a limited lifetime warranty. Looking to update your vehicle with super bright, white led bulbs? Choose our long lasting ZEVO® LED bulbs to improve the style and safety of your vehicle! Interested in upgrading to LED technology? SYLVANIA Automotive LED bulbs last longer and provide a brighter light than incandescent bulbs! Looking for a whiter incandescent bulb? 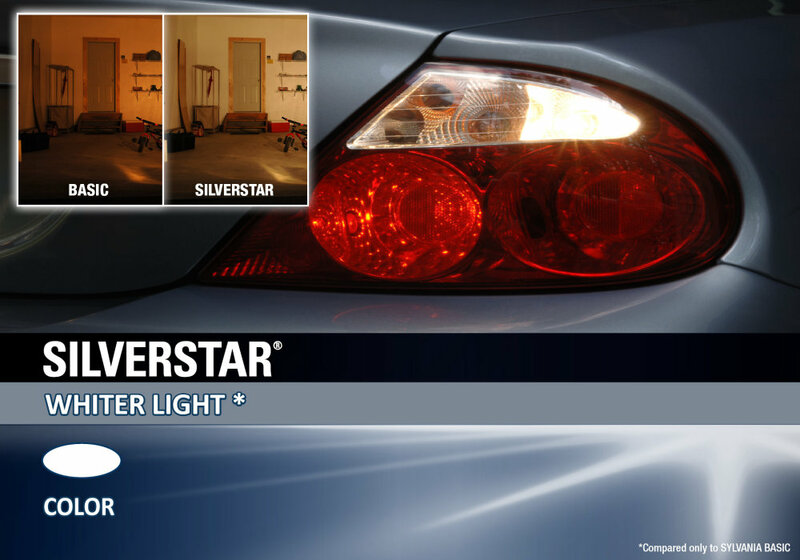 SilverStar® mini bulbs give you a whiter light! 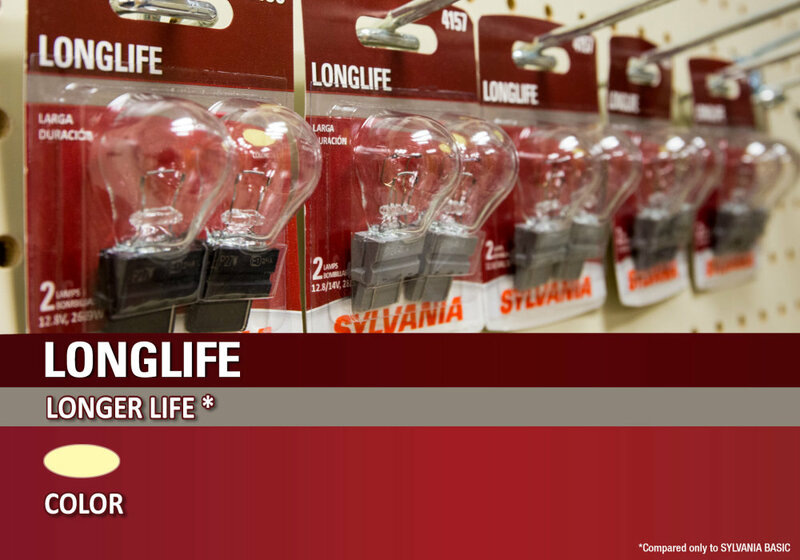 SYLVANIA AutomotiveLongLife mini bulbs last twice as long as any standard incandescent miniature bulb! Watch All SYLVANIA Videos Here! Is It Time For You To Upgrade to LEDs? 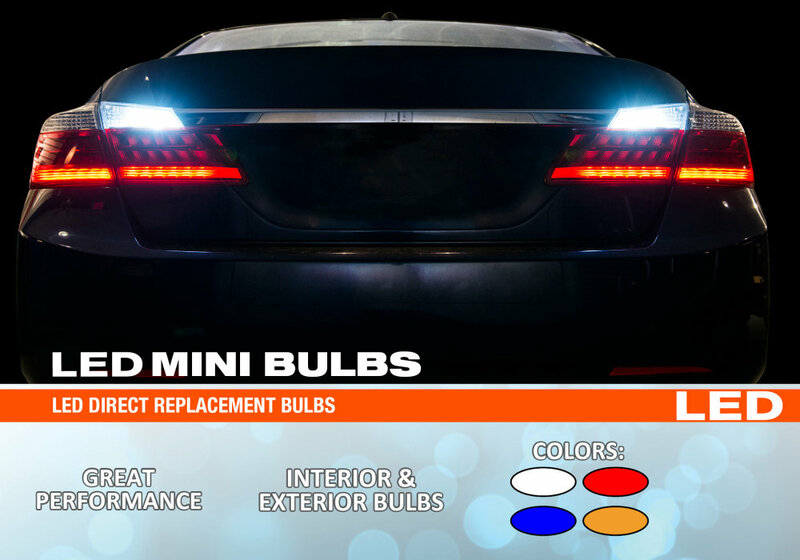 Find out which bulb fits your vehicle, how to install that bulb, and where to buy it with SYLVANIA Automotive's Bulb Replacement Guide!